CONSTRUCT is the trade association that represents the 12,000 people that work in the specialist Concrete Structures industry. The projects that their members deliver are worth more than £1billion per annum – 93% of the industry’s total spend. 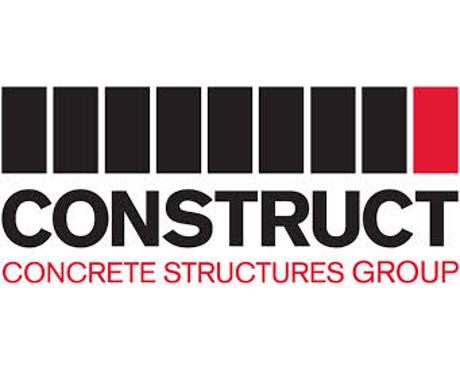 Membership of CONSTRUCT is made up of specialist concrete frame contractors as well as their clients, suppliers, consultants and other industry bodies. Members are directly responsible for the safety and efficiency of a vast majority of the in-situ concrete frames and associated structures built anywhere in the UK. Like concrete construction work itself, placing insurance for businesses operating in the industry is a specialist task. As members of CONSTRUCT we can provide tailor made cover that reflects the risks and pressures members face. As well as providing bespoke insurance for contractors through traditional covers we can access performance bonds and direct access to Lloyd’s markets.